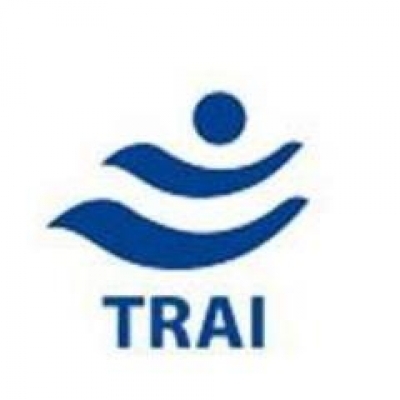 New Delhi April 16 (IANS) To enable customers to see tariffs of different telecom service providers (TSP) and different licensed service areas at a single place the Telecom Regulatory Authority of India (TRAI) has introduced a portal an official statement said here on Monday. "For easy access various tariff plans and other tariff instruments are provided at the TRAI website in downloadable format. This platform would not only benefit the consumers but also help other stakeholders to do a comparative analysis " the regulator said. Consumers can also provide feedback on the portal.